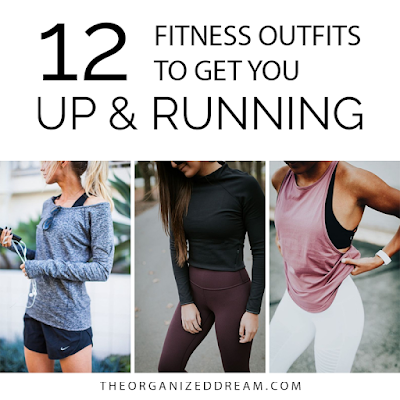 I have had a love for running for quite a few years now and there's nothing more motivating to get out and kill some miles than a cute outfit to do it in. 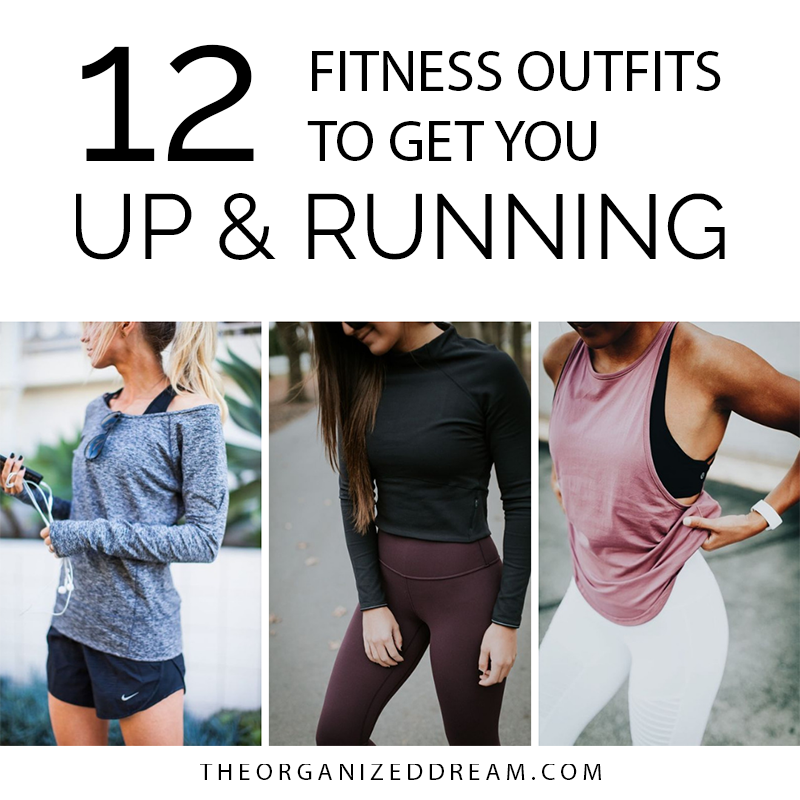 Whether you're interested in fitness fashion or looking for inspiration to update your fitness wardrobe, this list is sure to please! While some of these outfits don't seem pretty practical for everyday wear, they're oh-so adorable! 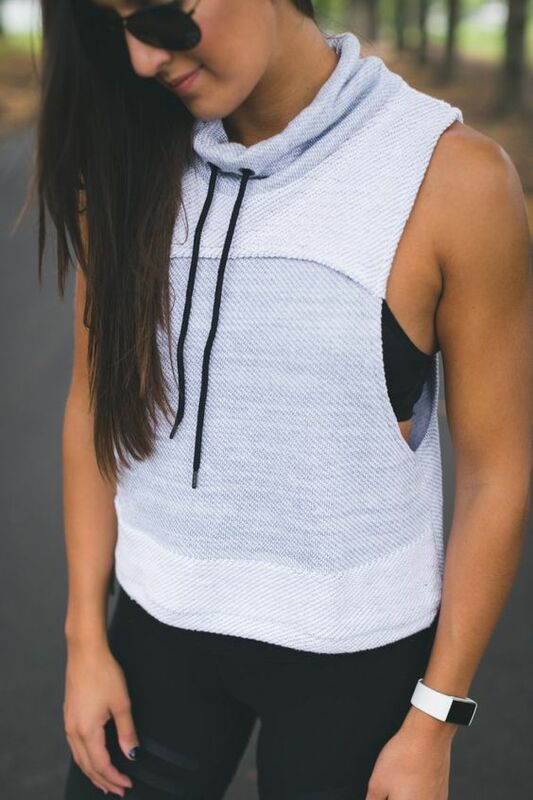 I think that wearing something that makes you confident makes you want to succeed in reaching your goals even more! 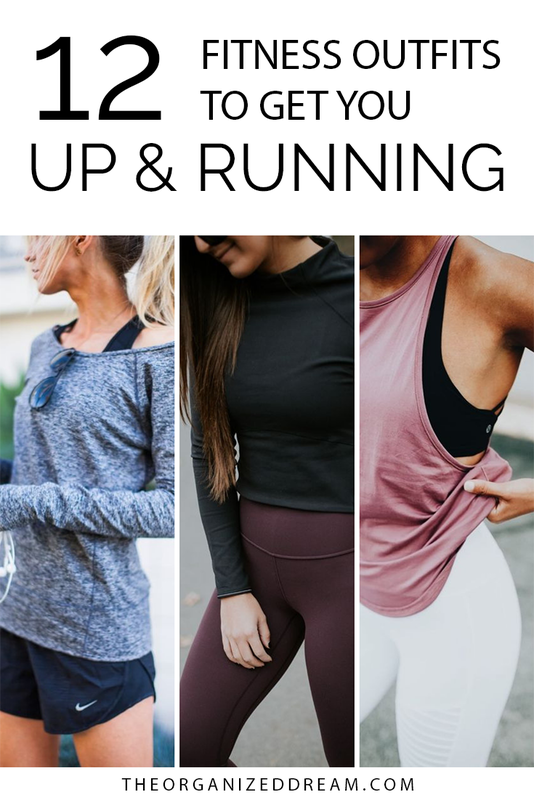 Do you run or workout? What's your favorite go-to look? Share in the comments!